At King's School we are keen to encourage students to develop leadership skills and to learn how to voice their opinions appropriately to bring about constructive change. 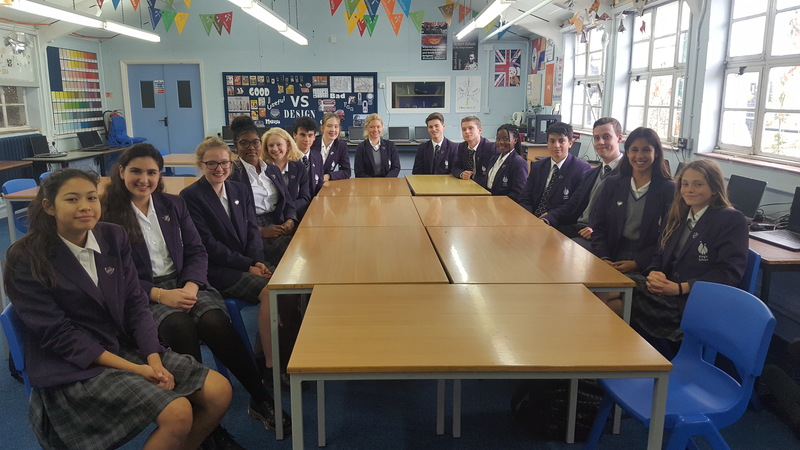 Each year we appoint a Head Girl and Head Boy from Year 11, as well as Deputy Head Girls and Head Boys, and a prefect team drawn from Years 9 and 10. Our process for appointing to these roles is transparent and democratic and combines the views of students and staff. Each year we also appoint a Student Council which consists of one representative elected from each form group. The Council meet to discuss issues which concern students, and raise these with a member of staff. Issues discussed recently include the types of food available at the canteen, fundraising days and extracurricular options.